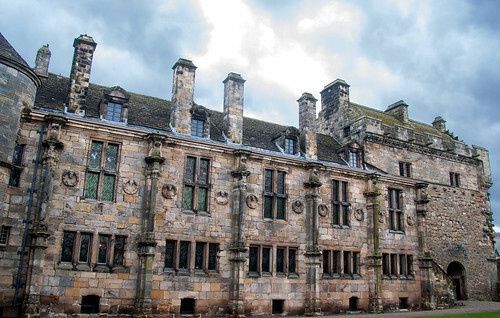 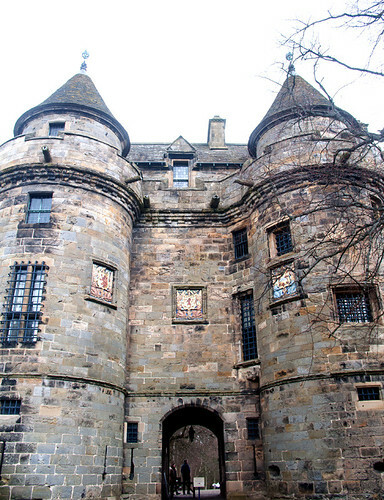 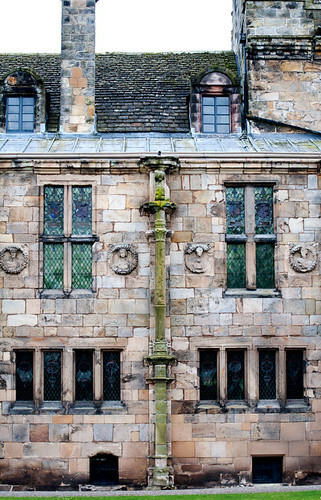 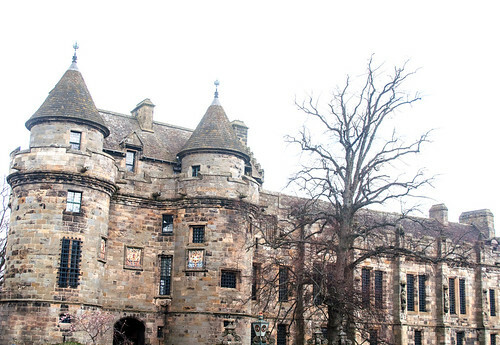 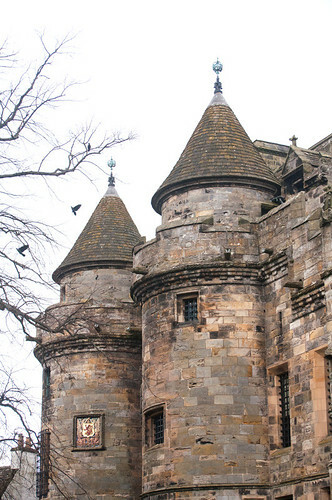 Falkland Palace, Scotland. 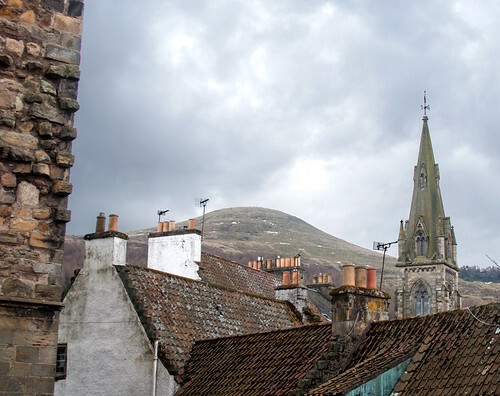 April 2018. 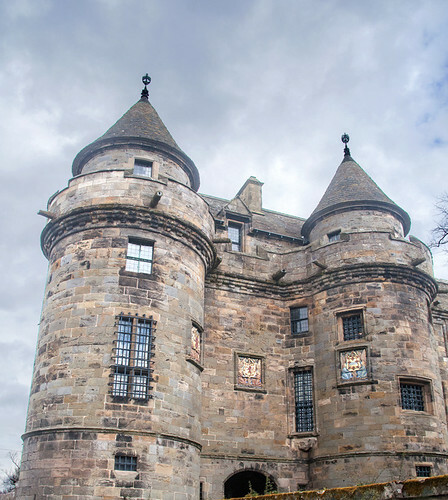 This entry was posted in Buildings, Land & Sky and tagged castle, clouds, hills, mountain, palace, scotland, sky, stone on April 17, 2018 by patrickhadfield.